No, no no ... you should be looking at my documentary photography blog. I've moved everything over there. 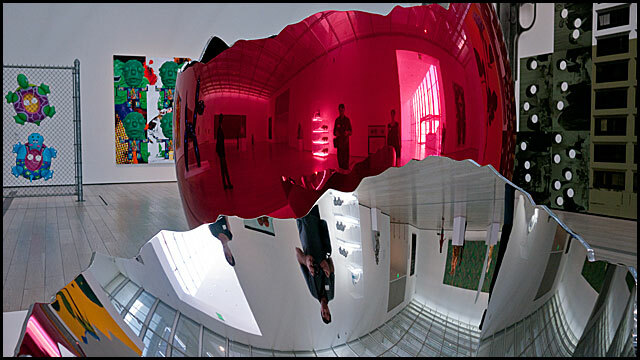 A model poses for a photographer at Los Angeles County Museum of Art, Friday, August 12, 2011. 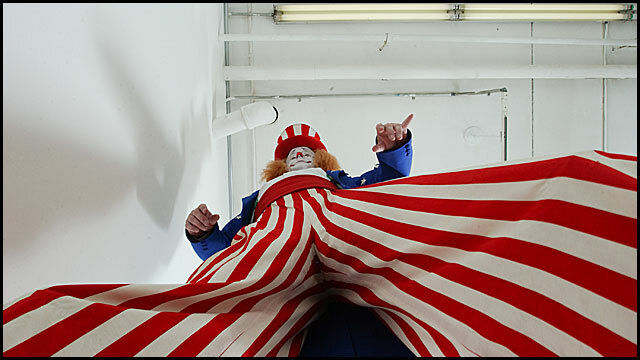 Above: Michael Tuba Heatherton as Uncle Sam. 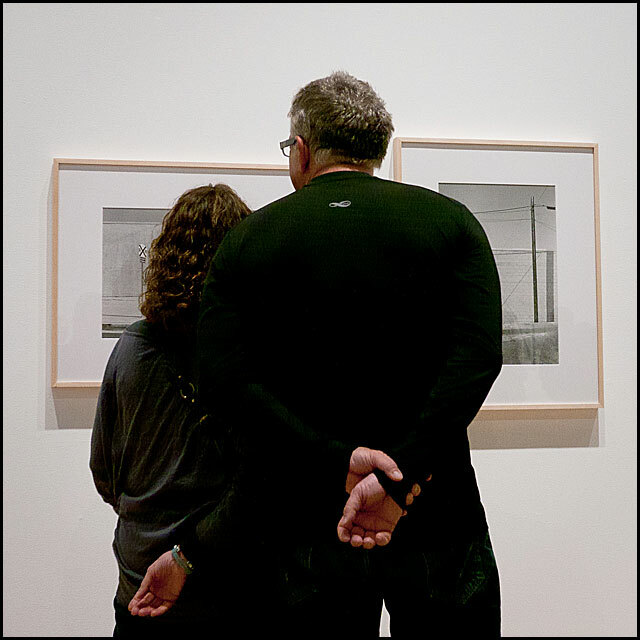 Two people view photographs during the opening reception for the "Street Sight" exhibition at the Armory Center for the Arts in Pasadena, Saturday, June 25, 2011. Today at Los Angeles County Museum of Art. Also, there was this.